At room temperature, 100% pure Anhydrous Nitric Acid is a liquid, Mining Flotation Chemicals but becomes a colourless white solid below -41°C and boils at 83°C. 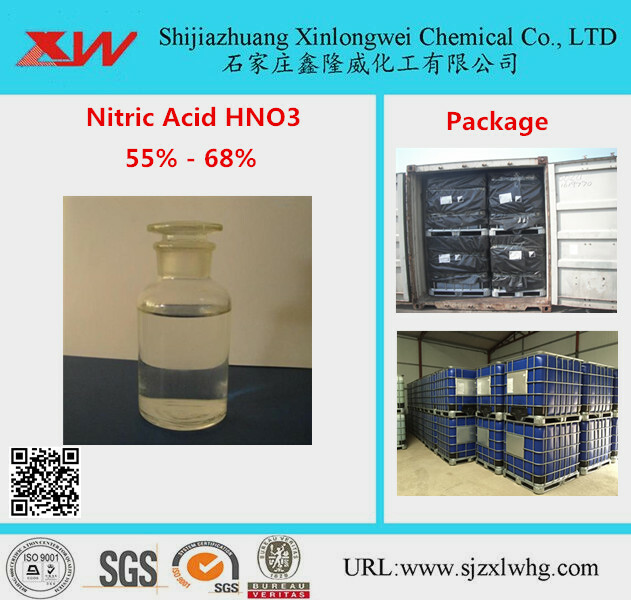 What we call 'Concentrated Nitric Acid' is actually a solution of 68% by weight HNO3 in water (a 16M solution), and is often pale yellow as a result of photochemical decomposition which releases NO2. Dissolving even more NO2 into the pure material produces red 'Fuming' Nitric Acid, which is an extremely powerful acid and oxidising agent using in the semiconductor industry for cleaning silicon wafers. The acid aqua regia (approx 3 vols HCl to 1 vol HNO3) contains free Cl2 and nitrosyl chloride (NOCl). This powerful acid attacks even the inert metals gold and platinum owing to the ability of Cl- to stabilise the complexes AuCl4- and PtCl62-. Its aqueous blend is used for cleaning food and dairy equipment owing to its ability to remove precipitated calcium and magnesium compounds with ease, such as Australia etc. 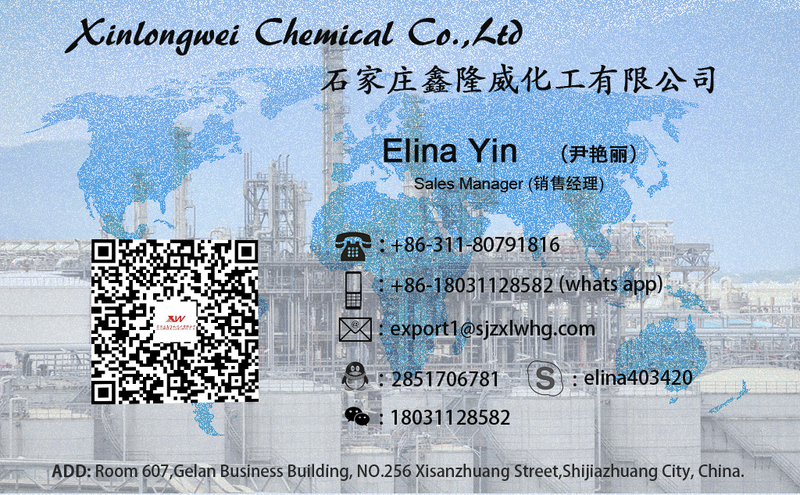 In fertilizer production, it is used for manufacturing fertilizers such as calcium nitrate, ammonium nitrate, etc. 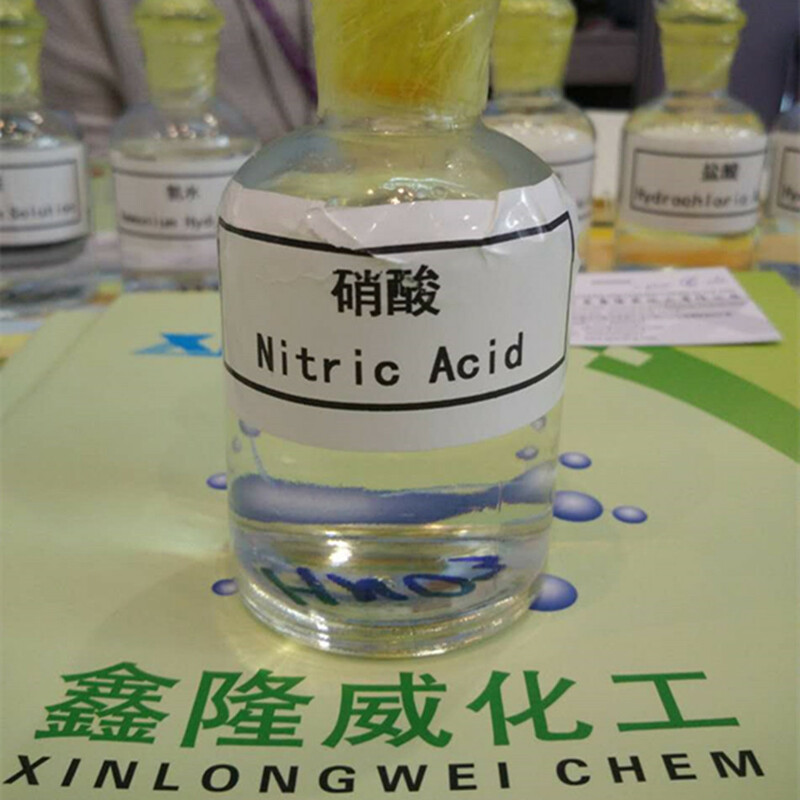 It is also used in for making nitrate salts such as ammonium nitrate, silver nitrate, calcium nitrate, etc. Some of customer use it to separate gold from other materials, such as Yemen etc. In explosives industry. it is used for manufacturing explosives. 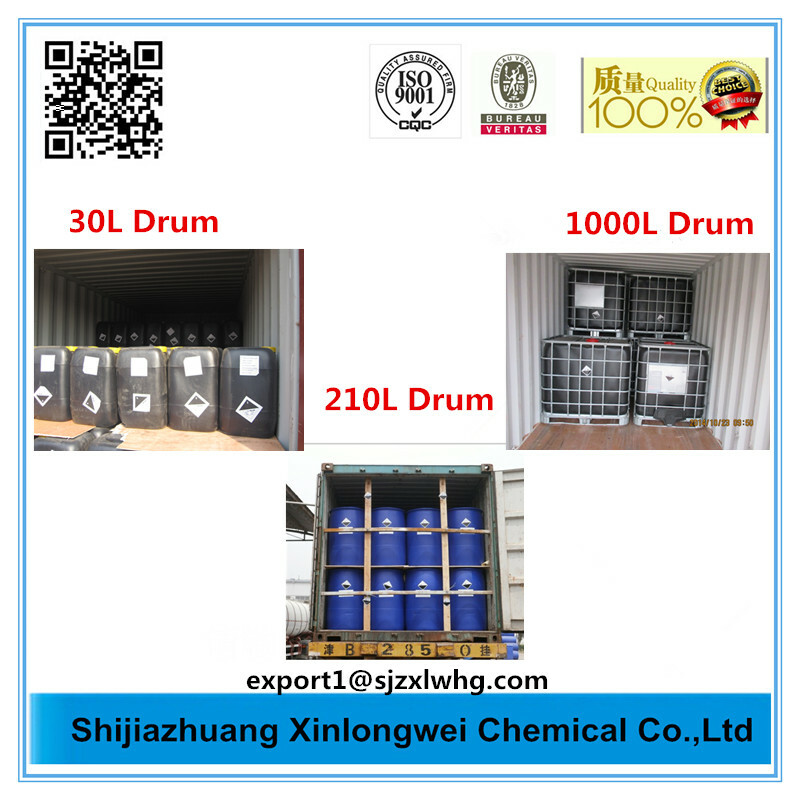 Packed in 35kg,250kg plastic drums or 1200kg IBC drums.